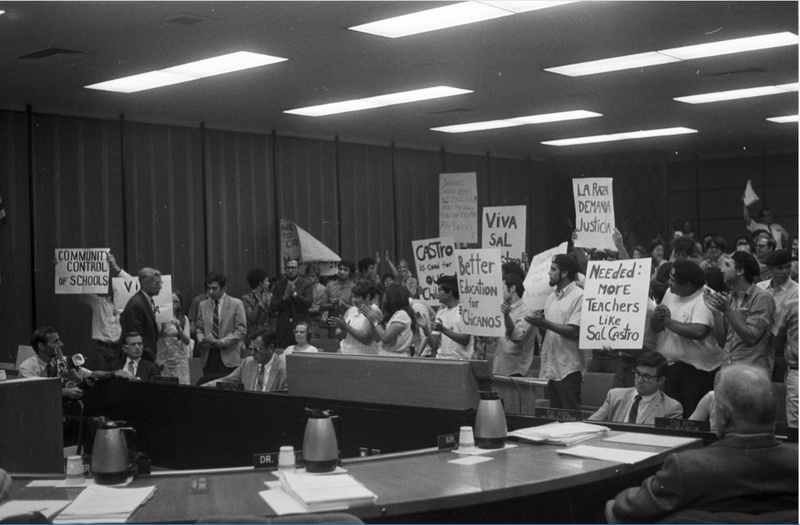 Exhibition: "The 1968 and 1970 Roosevelt High School Walkouts: Photos from the UCLA Chicano Studies Research Center Collections"
To mark the 51st anniversary of the 1968 Walkouts, Roosevelt High School will be hosting a 1968 Walkout photo collection exhibit. The framed photographs were taken during the 1968 Walkouts and are part of a 10-year loan to the Roosevelt campus – a partnership orchestrated by CSRC assistant director emeritus Carlos M. Haro. The exhibition opening and 10-year partnership is an attempt to honor the life and legacy of the leaders who walked out for justice. 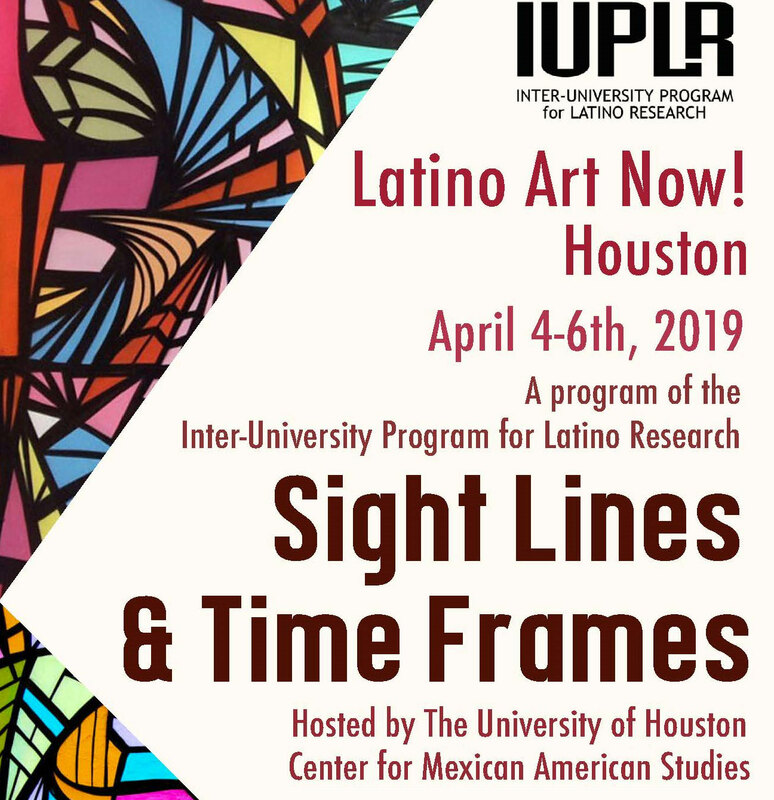 The Inter-University Program for Latino Research (IUPLR) will hold its sixth Latino Art Now! conference, Sight Lines & Time Frames, at the University of Houston. Performance: "Evangeline, Queen of Make-Believe"
About … Productions presents Evangeline, the Queen of Make-Believe, a musical about an Eastside high school graduate who is a devoted daughter by day and a West Hollywood go-go dancer by night. Evangeline incorporates a Grammy Award–winning songbook by Louie Pérez and David Hidalgo of Los Lobos. The Evangeline remount is part of the two-year Evangeline Initiative, which launched in 2018 and expands opportunities for highest-risk and educationally disadvantaged youth to learn about the Chicano movement and civil rights actions of 1968. Book Talk: Timothy A. 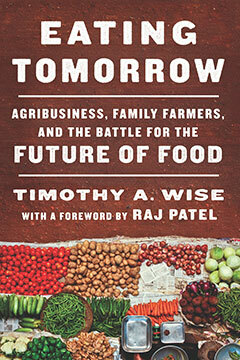 Wise presents "Eating Tomorrow: Agribusiness, Family Farmers, and the Battle for the Future of Food"
In Eating Tomorrow (The New Press, 2019) Timothy A. Wise explores how agribusiness effectively controls food policy by supporting corporate interests rather than working to eliminate starvation and foster sustainable food production. Wise is a senior researcher at the Small Planet Institute, where he directs the Land and Food Rights Program. He is also a senior research fellow at Tufts University’s Global Development and Environment Institute, where he founded and directed its Globalization and Sustainable Development Program. This event is organized by the UCLA Institute for Research on Labor and Employment and co-sponsored by the Center for Mexican Studies and CSRC. 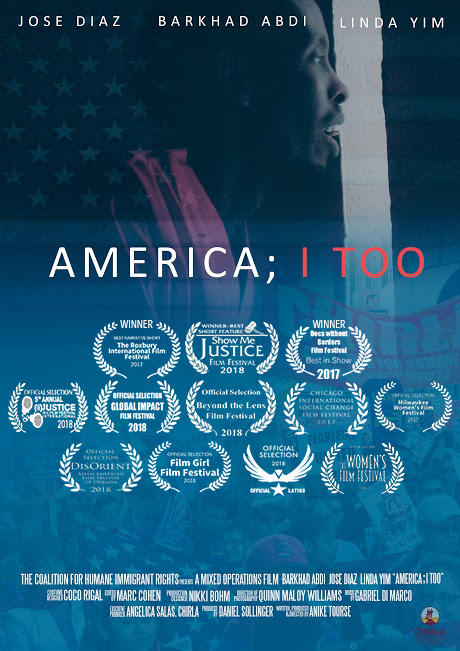 Join us for a screening of America; I Too, which tells the stories of three undocumented immigrants who attempt to fight deportation after arrest. 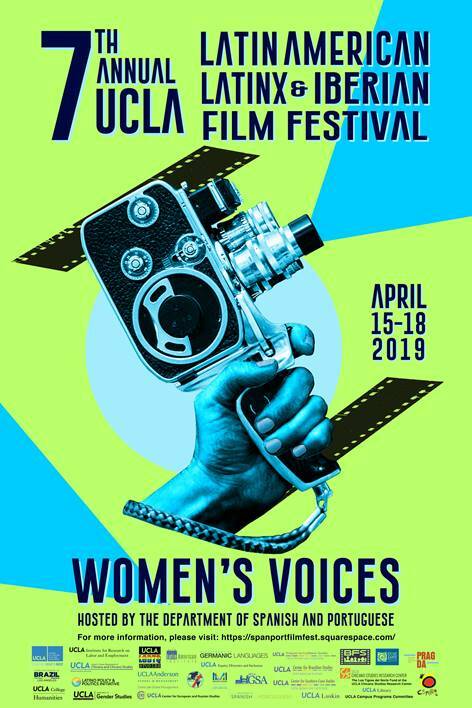 The film is part of the Coalition for Humane Immigrant Rights of Los Angeles’ (CHIRLA) “Know Your Rights” video series. Join us for a film screening and discussion on neoliberal policies currently informing the economic relationship between the United States and Mexico. 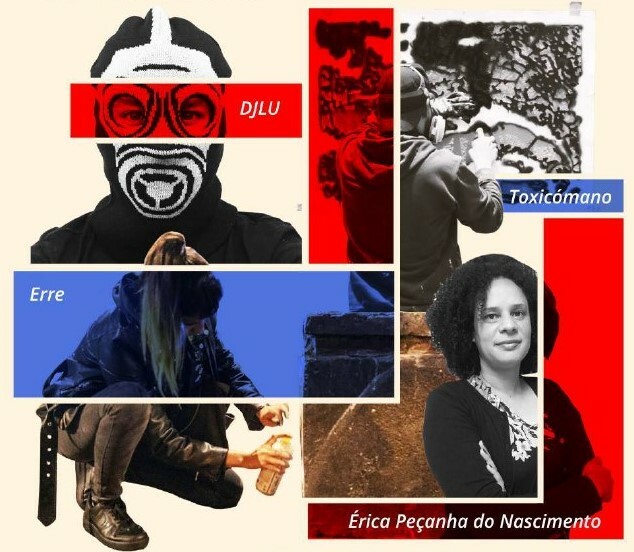 The speakers will address relationships between neoliberalism, militarism, and organized crime in the two countries, along with the current political actors. 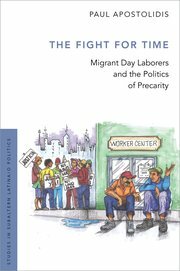 Book Talk: Paul Apostolidis presents "The Fight for Time: Migrant Day Laborers and the Politics of Precarity"
In The Fight for Time (Oxford University Press, 2019), Paul Apostolidis explores the experiences of migrant day laborers and how their struggles in desperate circumstances reflect an increasingly precarious working world for all. Apostolidis will discuss the meaning of “precarity” and the kinds of organizations that attempt to improve the lives of all working people. Apostolidis currently teaches at Whitman College. In June, he will begin a faculty appointment at the London School of Economics and Political Science. 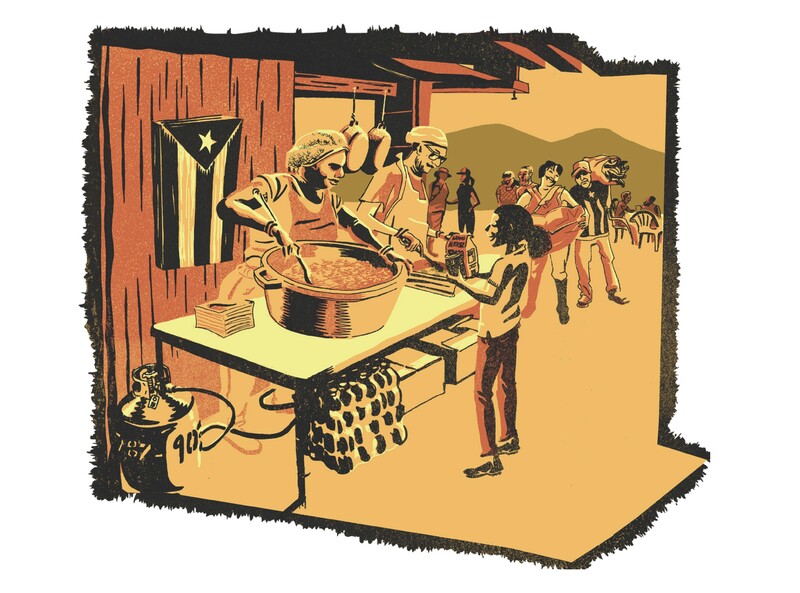 Join us for a lecture by Fernando Tormos-Aponte, who will discuss the rebuild of Puerto Rico after Hurricane Maria.